Tracking Software Made Smart. Simple. Powerful automation features and ease of use are just two reasons why TekTrack® Package Tracking is the perfect solution for your inbound mail & parcel tracking needs. 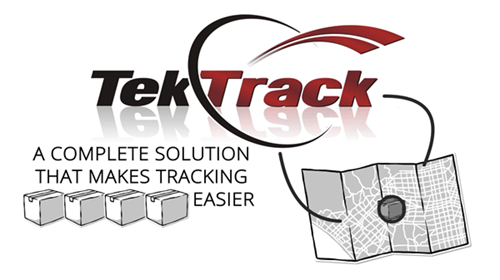 The latest TekTrack release introduces new features that make receiving and delivering packages easier than ever! Our Experts would love to help you identify the best hardware and software to meet your tracking needs. Let's connect today.